World Water and Forests Day was celebrated in Samoa on Tuesday. 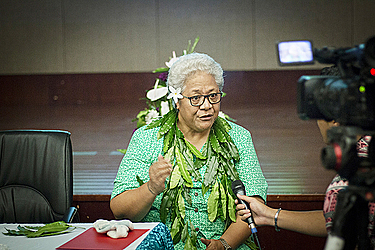 The two-day event, themed “Water & Forest Resources for Sustainable Urban Development”, was held at the Tui Atua Tupua Tamasese Efi Convention Centre. In attendance were some Cabinet Ministers, members of the diplomatic corps, head of government ministries and organisations, members of the non-governmental organisations and private sector, Village Mayors and women representatives. 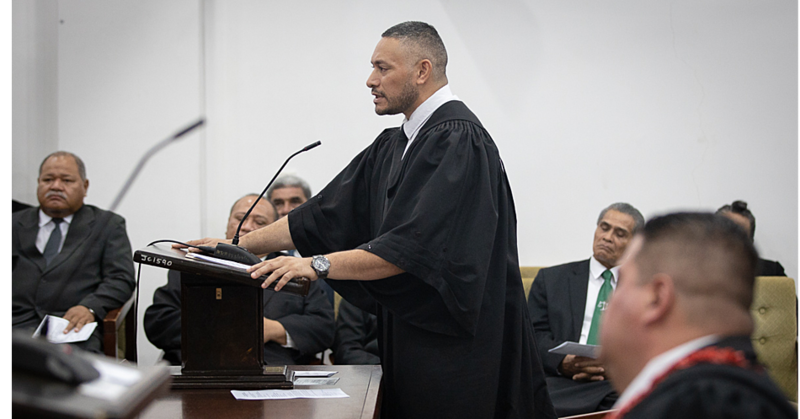 Deputy Prime Minister and Minister of Natural Resources and Environment, Fiame Naomi Mataafa, said the theme emphasises the importance of sustainable upland forest and watershed management, to ensuring the sustainable development of the urban settlements and built environment. “It also re-affirms the importance of our hinterlands to the economic development of the urban setting, especially the impact of sustainable land use. She also highlighted some of the challenges that Samoa faces with their rich and abundant resources. “Despite these many uses, there continues to be a major expansion of settlements and developments into the upland areas resulting in the removal of natural forest cover. “This impacts on water availability during the dry season and contributed to flash floods and landslides in the wet season, that impact the coastal towns. Fiame is certain that regardless of their concerns, this year’s programme provides a platform to re-engage with the general public in raising awareness and promoting sustainable development planning processes. The day also celebrated the launch of the Integrated Water Management Plan (I.W.M.P. ), which was developed by the Ministries, N.G.Os, development partners and communities, through the assistance of the Global Environment Facility (G.E.F.) and the United Nations Development Program (U.N.D.P.). She adds the programme also includes the launch of awareness materials and knowledge products for the Regional Ridge to Reef project and presentations on some of the programmes promoted by the Ministry on water and forests, with the hope that the communities will contribute to their effective implementation. She also mentioned yesterday’s programmes. She says the major event will be a workshop hosted with the college and secondary level students from selected schools around Samoa, on Sustainable Development Goals (S.D.G. ), which is an initiative to promote S.D.Gs in Samoa for effective implementation. “All these programmes, together with regional and international efforts, show the commitment of the Government of Samoa to sustainable natural resources management. 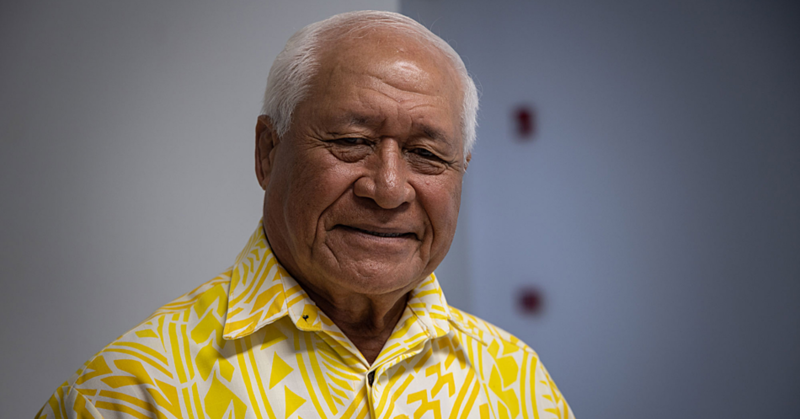 Speaking to the Samoa Observer, Fuāmatu Jenkins Apineru, a chief from the village of Fagalii, shares this is not the first time that Samoa has commemorated World Water and Forests Day and it is always his village that is chosen. “From the mountains to the sea, there are water catchments everywhere. Where the golf course is, you will see streams everywhere. “Water is life and it is important to the livelihood of the people. For Fagalii to be chosen; we are grateful and it is a must for us to protect our waters. “Despite how hot the sun may be, there will always be water flowing. I guess you could call us the village of water,” he said.